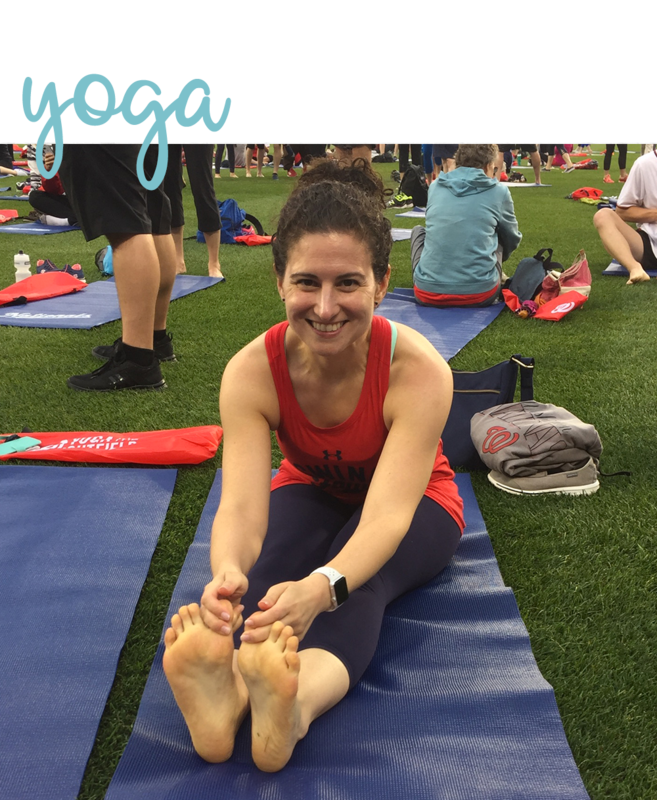 Adventures in yoga, creativity, + embracing fitness in your 40s. Lisa is an accountant by day and a yoga teaching, fitness loving, knitting, and crocheting auntie by night (+ weekends). This website is meant to be a resource for and celebration of women trying to find balance while pursuing careers they love, nurturing important relationships, taking care of themselves, and finding time for fulfilling hobbies and creative play. Learn more about my journey here. Have a question that you don’t see answered on my site?